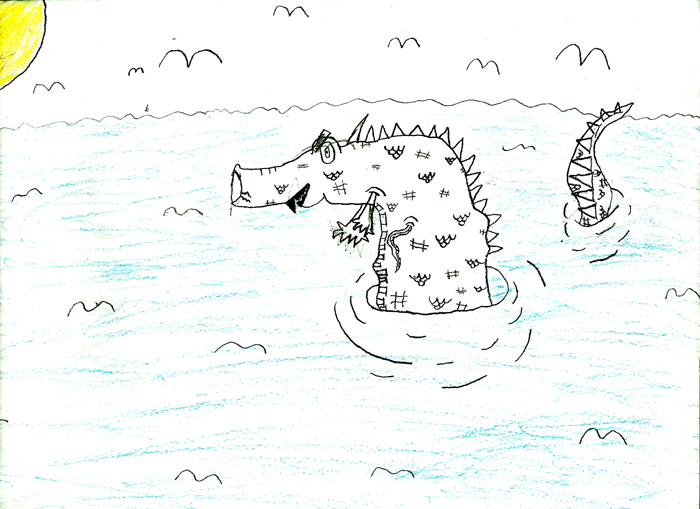 What Is The Seneca Lake Monster? Recently, I was given the opportunity and honor to participate in a short video documentary for the NewYorker.com website. The documentary spotlights the Crestwood gas storage project, and I was asked to offer commentary from the perspective of someone who is intrigued by the legends and mysteries surrounding the lake, including (of course) the Seneca Lake Monster. When you get a moment, please watch this short film, and hopefully you’ll gain some insight into this important issue. 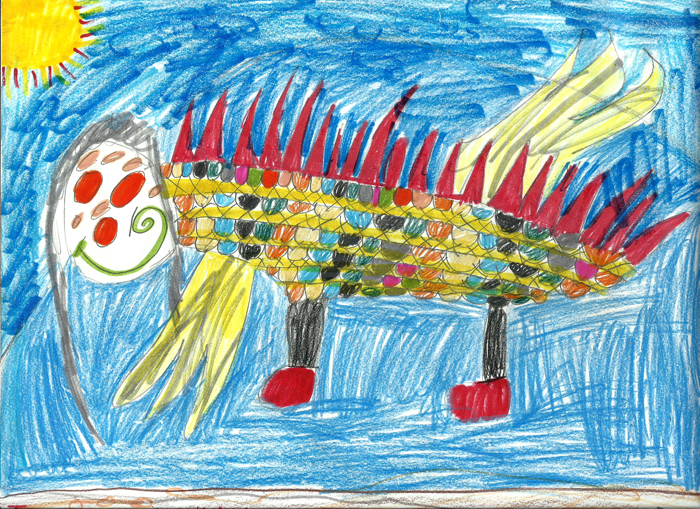 With guidance from art instructor Kevin Carr, the Boys & Girls Club sponsored an art project for two different age groups: Youth(age 6 to 10) and Teens (age 11 to 18). 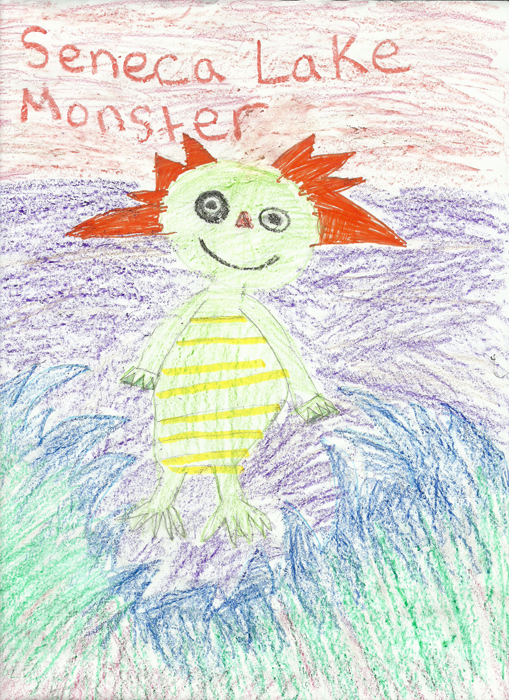 Participants were given an overview of the Seneca Lake Monster legend, and then were asked to create their own interpretations of the Lake Monster using the art supplies provided. The Teens were the first to do the project, after which they mentored the younger kids in creating their own interpretations for the exhibit. On the evening of the exhibit, attendees were asked to vote for their favorite artworks among the many entries. Below are the 1st, 2nd and 3rd place vote-getters for each age group. 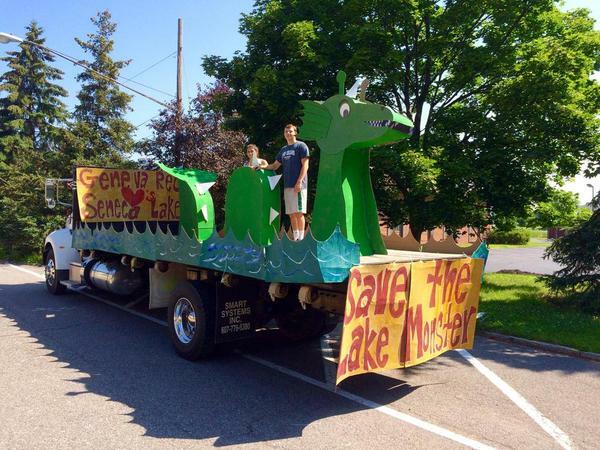 SenecaLakeMonster.com would like to thank all of the young people who participated, the Boys & Girls Club of Geneva, Kevin Carr, Quilty Pleasures, and Geneva Night Out for being a part of the celebration of our local mythic lake serpent! Tonight, August 5 2015, by a 6-1 vote, the Geneva City Council approved a motion amending Chapter 206 of the Geneva Municipal Code – Hunting and Trapping. Section 206-2. Hunting or Trapping of Seneca Lake Monster Prohibited. 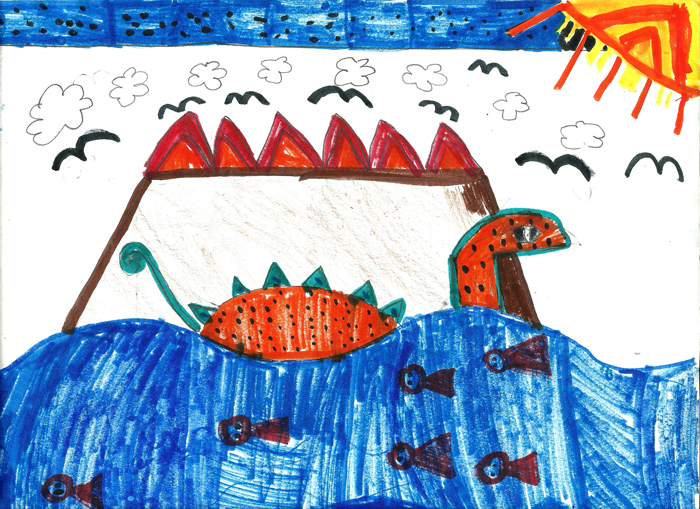 The hunting, trapping, or cause of harm to the serpent termed the Seneca Lake Monster or any of its descendants is prohibited. No person shall use any City facility, including access points to Seneca Lake on City shorelines, to launch a hunting or trapping party aimed at killing, trapping, or injuring the Seneca Lake Monster or any of its descendants. Possession of the carcass of said creatures, or of any live creature meeting this description will be considered presumptive evidence of a violation of this Section. Thank you, City of Geneva! Is there a mysterious, undiscovered giant serpent dwelling in the depths of picturesque Seneca Lake in the Finger Lakes region of upstate New York? Upon viewing “Exploring Seneca,” a 37-minute documentary about the legendary creature, this question may not be answered, but the evidence presented shows that the mystery may be more intriguing than anticipated. Two screenings at the gorgeous and historic Smith Opera House in Geneva, NY took place on the evening of June 5th as part of the city’s first Friday art and culture event “Geneva Night Out.” The “Exploring Seneca” production team of Christopher Pike and Ryan Yaskulski (along with other members of their crew) were on hand to answer questions and to offer DVDs of the film for sale in the lobby. With so many other activities occurring all over downtown Geneva, the theatre wasn’t completely filled, but both screenings pulled in a good turnout of curious viewers. Judging from the crowd of attendees spending time at the information table after each showing, the documentary was well-received and enjoyed. It was startling to see how much information was packed into the short film. The initial focus is on the remarkable encounter that took place on July 14, 1900, when the crew and passengers of the steamboat Otetiani came upon a huge serpentine creature while traveling to Geneva. The story was widely reported in the newspapers at the time both locally and beyond, and the story remains compelling to this day, considering the number of reliable witnesses and their detailed testimony. With the Otetiani story as a springboard, Pike and company set out to investigate the many questions that come up when considering the possibility of such a creature inhabiting the long, deep Seneca Lake environs. How would such an animal find itself living in the lake? What kinds of events were occurring during the era when the most sightings occurred that might be important to the story? What ever happened to the Otetiani? Are there other tales of lake serpents in the New York region that might be somehow connected to the Seneca Lake creature? Are the sightings all cases of misidentification of known species? 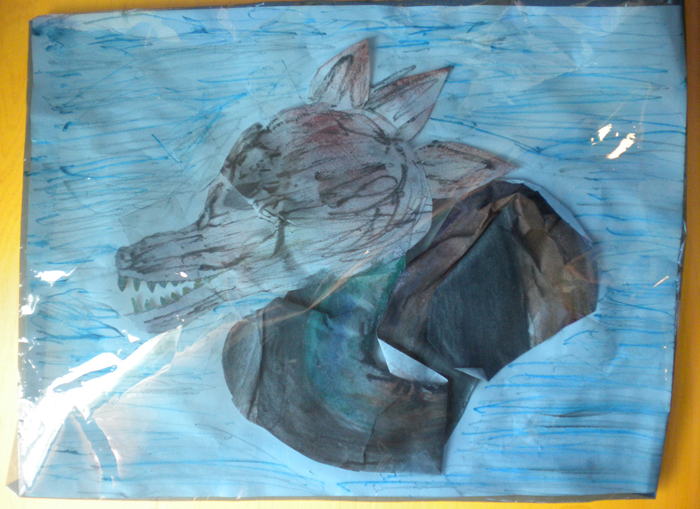 And if not, exactly what kind of species could this creature be? Interviews with experts throughout the film help to provide some possible answers to these questions while still adding fuel to the mystery. The filmmakers traveled extensively to locations on and around Seneca Lake and the Finger Lakes region to explore many angles of the story, and they did an excellent and professional job of tying it all together in a well-paced and visually interesting fashion. Some thoroughly breathtaking cinematography featuring the lake and surrounding landscape features prominently, and a collage of images and reenactments keep the viewers’ eyes glued to the screen. Still, after visiting the website for the documentary, it becomes clear that the film serves only as an introduction to the tale, and the PPI (Phenomenon and Paranormal Investigations) crew could easily produce a follow-up documentary down the road (and I hope that they will). A long list of documented sightings throughout the last century up until the present day wasn’t fully addressed in the film, and the team also reports that they can investigate sightings out on the lake using underwater cameras, fish finding equipment, and hydrophones. If I had any minor complaints about “Exploring Seneca,” it would be that there were some points during which the audio wasn’t perfect and some of the dialogue was tricky to hear clearly. However, there was no multimillion dollar budget available, and the filmmakers obviously made this documentary from the heart, out of their own passion for the unexplained and mysterious, so this bit of criticism is actually unfair and nit-picky. The greatest accomplishment of “Exploring Seneca” is that the film has given the story of the Seneca Lake serpent legitimacy, and shows that the legend may not be merely a handful of hoaxes from days past. It would be in the best interest of the communities surrounding Seneca Lake to make “Exploring Seneca” required viewing for residents and visitors, so that more investigations can be done, and so that this fascinating bit of local folklore can become more widely recognized as yet another thread in the fabric of what makes the Finger Lakes so special. Finally, “Exploring Seneca” is only available for sale on DVD at screenings of the film, and the film is being screened in limited engagements around the Finger Lakes. Here’s hoping that the film (and DVD) becomes more widely available to the viewing public beyond the upstate New York region. The documentary “Exploring Seneca” will be shown twice at the historic Smith Opera House in Geneva, NY on Friday, June 5th. The screenings are a part of the city’s monthly first Friday art event “Geneva Night Out.” The documentary will be shown at 5:45pm and again at 6:45pm, and will be free and open to the public. 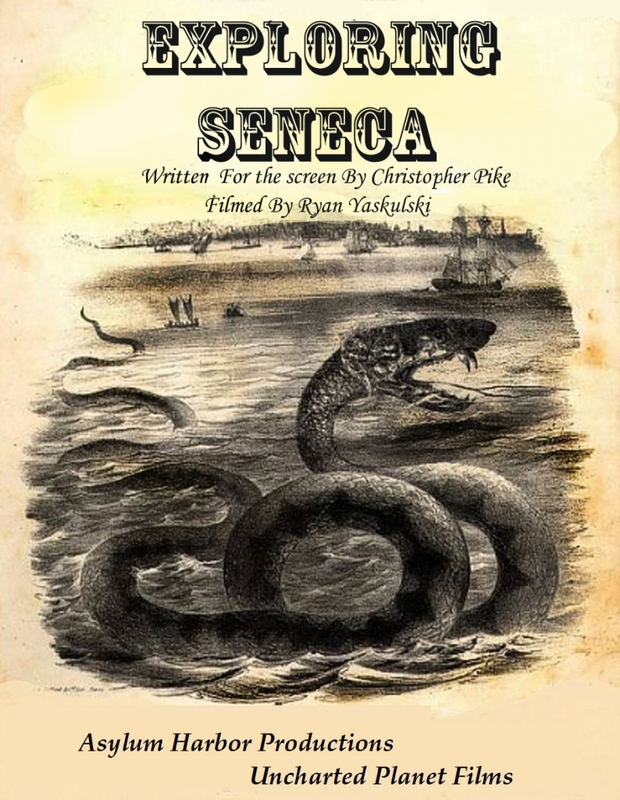 Written for the screen by Christopher Pike and filmed by Ryan Yaskulski, the film delves into the story behind the Seneca Serpent. More information about ‘Exploring Seneca’ is available at the Phenomenon and Paranormal Investigations website. More information on the June 5th screenings is available at the Geneva Night Out and Smith Opera House websites. Welcome to SenecaLakeMonster.com. There will be lots more information, history, and even some upcoming events added to the site in the coming weeks and months. Right now, there’s plenty of introductory information available on the site about the legendary creature. 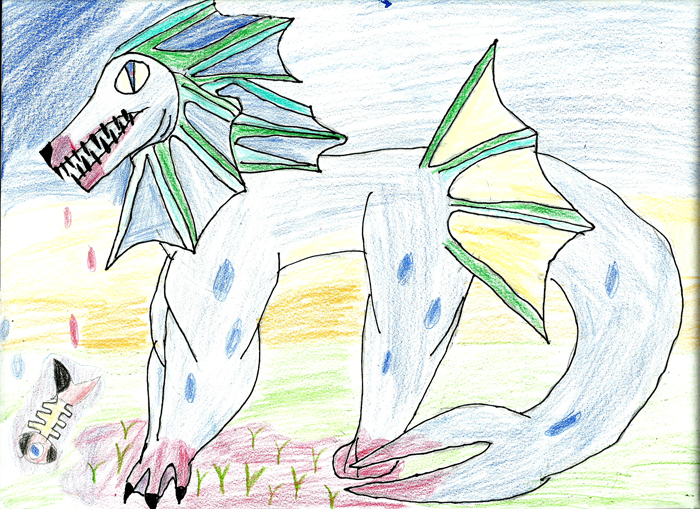 Check out the About section to get familiar with SenecaLakeMonster.com, look through the Sightings Archive for a rundown of many (but not all) known documented sightings of the Lake Serpent, and feel free to leave comments or visit the Contact page and let us know what you think! SenecaLakeMonster.com is a one-stop clearinghouse for information about the legendary lake serpent believed to live in Seneca Lake, the largest and deepest of Upstate New York‘s Finger Lakes.